Indian Government is clearly focusing on Make in India program and the Government is trying to create an environment which is suitable for startups. And all these come from the fact that lot of Indian Startups are gaining traction from rest of the world. 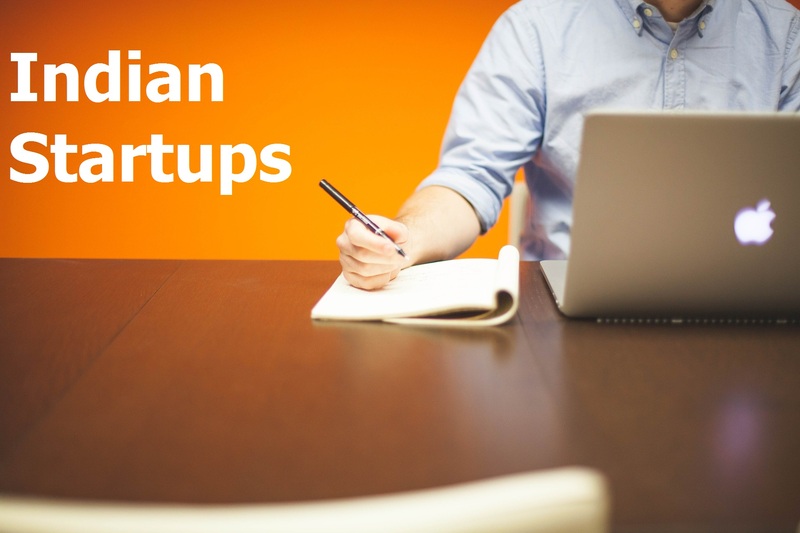 As the number of Indian Startups is increasing day by day, Government of India (GOI) has come out with their definition of Indian Startups to bring about clarity while dealing with these ‘enterprises’ in a fair and distinct manner. In the above context, it is important to note that any firm which meets the first two criteria and fails to meet the third one, will not be called a startup. Also, this criteria may create some confusion / need more clarity as it will be difficult to define ‘innovation’ in some cases. Any form of enterprise, other than the above, will not be considered in the Indian Startups category for tax and other benefits. The GOI also mentioned that Department of Industrial Policy and Promotion (DIPP) will also come out with a Mobile App through which a registration of a startup would be possible. But, till that time, DIPP will come out with alternative ways for recognizing such startups. Gazette Notification from Government of India.